Or forewarn diabetes, anemia and other problems. 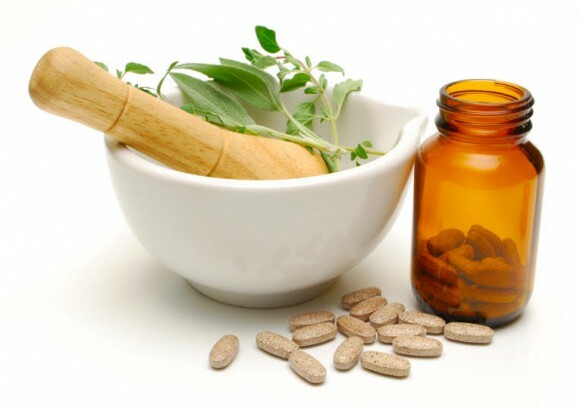 Herbs can help out tremendously in boosting your energy and fixing the underlying problem; you will need different herbs to treat the underlying problems, so you may need to see a doctor to get a proper diagnosis. 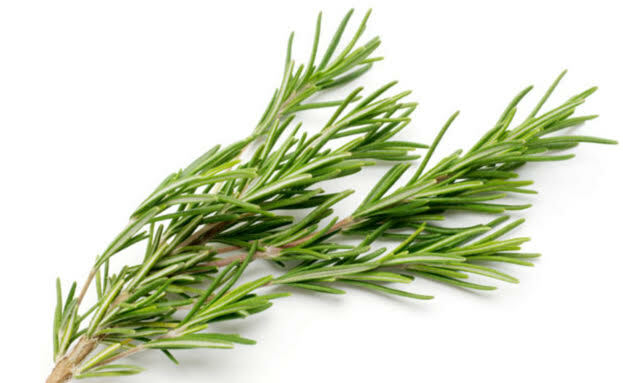 In this article we’ll examine 3 different herbs to help battle fatigue, precautions and how to properly take and use. Also, we’ll look at additional advice to help the problem. Let’s take a peek at the herbs now. Description: Ginseng is commonly known as an active ingredient in energy drinks. I would never recommend an energy drink to anyone because of the other ingredients and the health risks involved with drinking one. Ginseng alone is competently different. 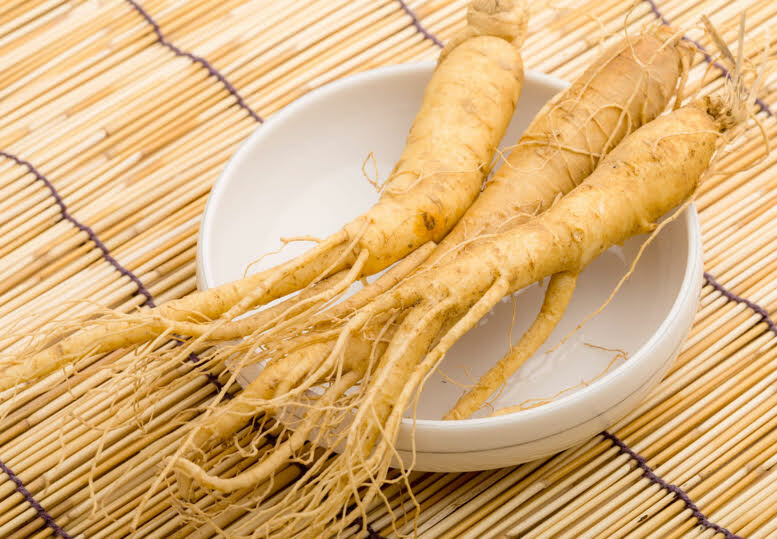 In fact, it is commonly known as “panax” ginseng, “panax” being the botanical name which means “all healing.” Because it is a mild stimulant and tonic, it strengthens, improves and increases the efficiency of the entire system. This is essential when battling low energy. The Chinese have used this root for thousands of years and is highly regarded in their culture. It is used to fight various diseases and many believe it’s a natural aphrodisiac. Now you know why it is known as “all healing!” People with high blood pressure shouldn’t take ginseng though. Description: You may be familiar with lavender as an ingredient in different cosmetics or fragrances. The plant has many healing powers for the body too. The dried flowers can be kept in a closet or drawer to keep your room smelling fresh too. Medicinal Properties: Stimulant, antispasmodic, emenagogue, tonic, astrigent, diaphoretic, carminative, nervine, aromatic, cephalic. Description: The health benefits of this herb have been known for a long time and been used by many different cultures. Like the last two herbs it gives you energy because it’s a stimulant and tonic. It is a diverse plant and helps with more than just fatigue. It is a helpful remedy for colds, colic, nervousness and headaches caused by nervousness. It can be used a mouth wash and excellent for your gums, teeth and will prevent against halitosis. Each way has their own benefits and their own dosages. I have created an in-depth guide that addresses each preparation in detail, which you can access by clicking below. Herbs are safe to use and as long as you follow directions and proper dosages, there are generally no side effects. People with weak stomachs may need to take teaspoons at a time until they can take the recommended amount. Also, children, weak or debilitated people and elderly should take 1/3rd to 2/3rd of the recommended dosage. People with high blood pressure should avoid ginseng. Fatigue is often caused by deficiencies in the vitamin B complex. If you get a diet with plenty of thiamine (Vitamin B1), riboflavin (Vitamin B2 and vitamin G) and niacin (Nicotinic acid, vitamin B3) you won’t be vitamin B deficient. 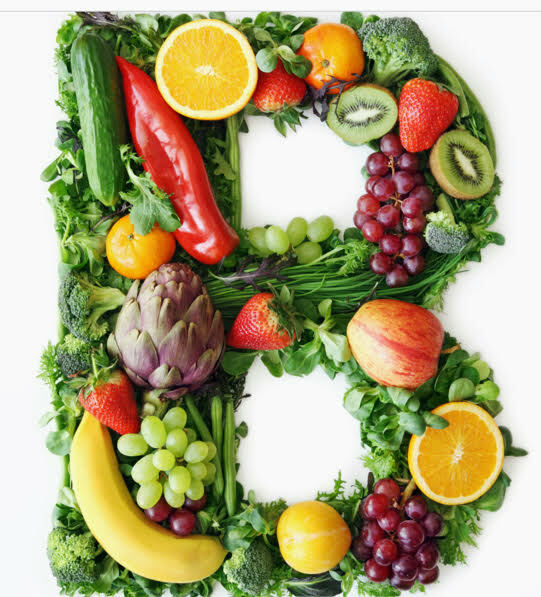 You need at least 1 mg of vitamin B1 in adults everyday. Women need about 1.2 mg a day and men need about 1.4 mg a day. There are other vitamin b’s and eating the foods mentioned above will give you enough of them. Lack of vitamin C and D and a deficiency in iron, calcium and magnesium can add to the problem. You can always purchase vitamins in supplement form too. I hope you learned something new from this article and are excited at the possibility of improving your energy levels naturally. 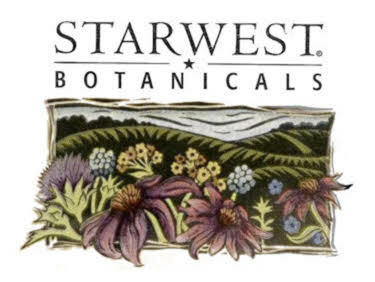 If you are looking to purchase the herbs recommended above, I’d like to suggest Starwest Botanicals. 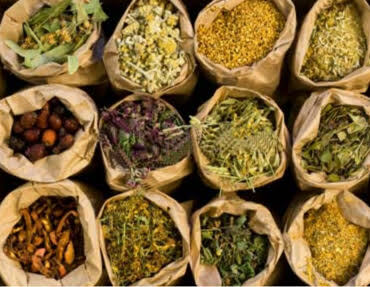 This is personally where I purchase my herbs and they are one of the most trusted herb suppliers in the world. Every thing is high quality and comes with a 100 percent satisfaction guarantee. If you have any questions or opinions, comment below and I’ll make sure to respond as fast possible. Also, share on social media for friends and family to see. I enjoyed your article on herbs. I don’t know if I’m tired or just getting old. Thanks for being honest about energy drinks. I agree that there is risk in drinking them and I stay away. I have wondered about working them, herb, into a tea. Your information on preparation was insightful. I’m trying to be more healthy about what i do and don’t do and this info on energy was helpful. Thanks for commenting Robert and the every preparation has their benefits and buying the capsules is completely fine. Also, you can buy tea bags with the herb in them, which is useful with teas. 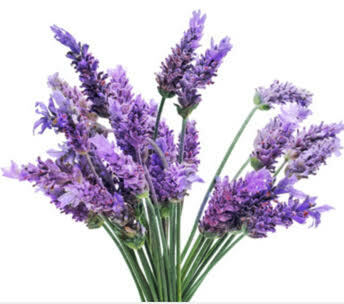 A really interesting article – I was particularly interested to read about Lavender’s use as a stimulant – I’m aware of it being used for relaxation but didn’t realise that it was also a stimulant. I’m pleased you also raise the importance of a good balanced diet as I believe this is the basis of a healthy existence. Personally I also find that a little exercise, even when I feel exhausted helps to give me a little more energy. Hi Dylan, i have been using ginseng for some time now and all i knew about it was that, it is good for health. After going through your article, i have learnt more specific benefits of the herb which really encourage me to keep using it. I am not familiar with the other two herbs, but will have to try them out to see how they work for me. Thanks for sharing your tips on how to boosts energy naturally. No problem. Give them a try and see which one you like.